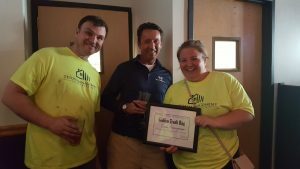 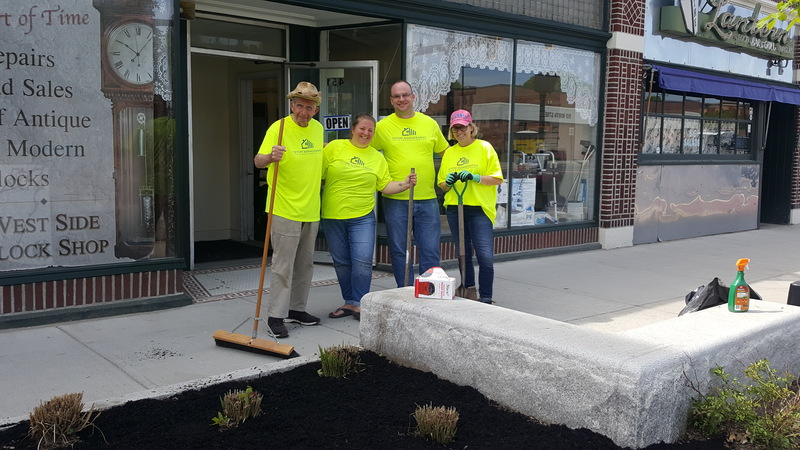 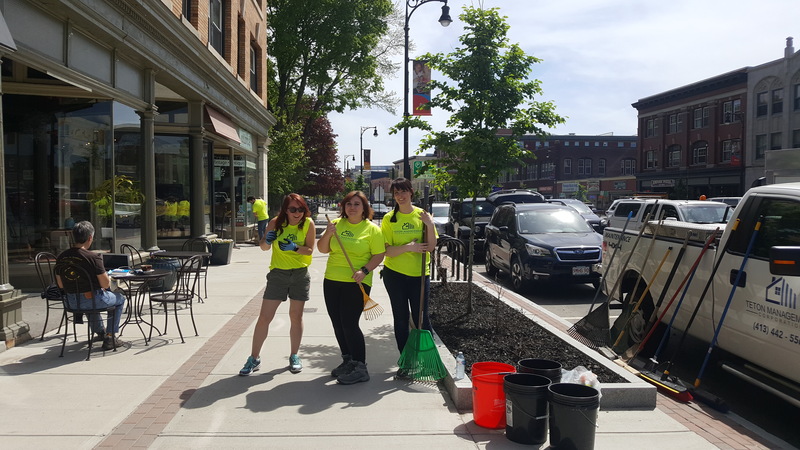 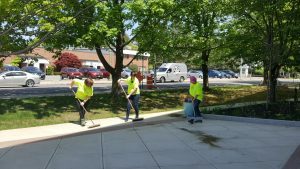 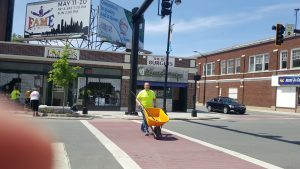 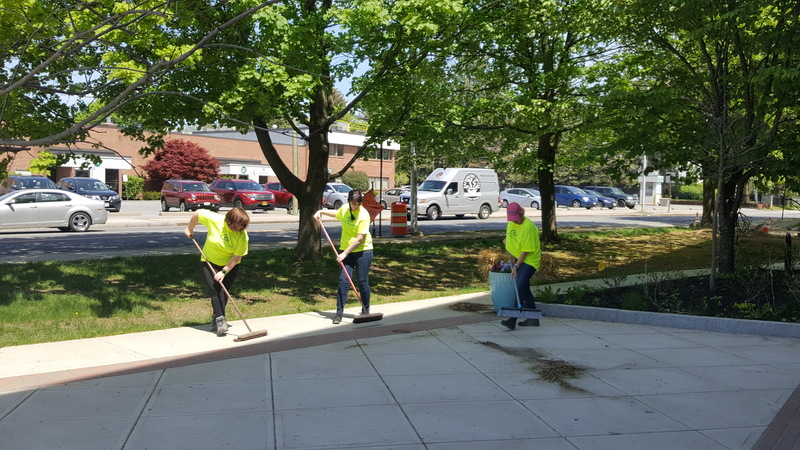 Pittsfield, MA — Teton Management was out on North Street in Pittsfield Friday afternoon, May 18th participating in the Downtown Pittsfield Annual Spring Cleanup. Teton’s entire team, including Teton President and CEO, George C. Whaling, covered the upper North Street section of town, cleaning out and weeding flower beds, sweeping, mulching, and picking up trash to pitch in to make Downtown Pittsfield a more pleasant place to stroll, shop, and live in. Teton is proud of our neighborhoods and many of our apartments, condos, and commercial tenants are located in Downtown Pittsfield. 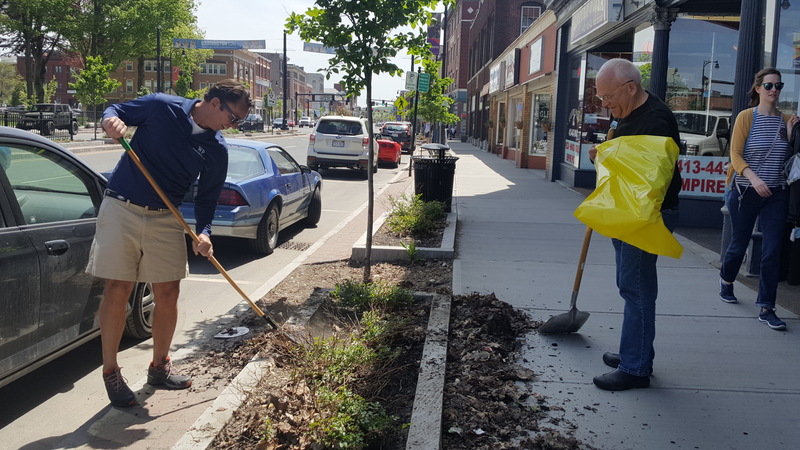 We support the neighborhood, our downtown shops and restaurants, and of course, we are proud of how our properties look on the outside, as well as the inside.